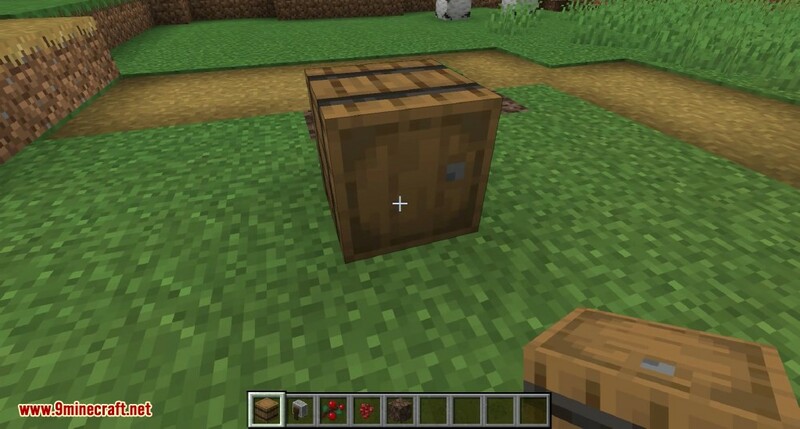 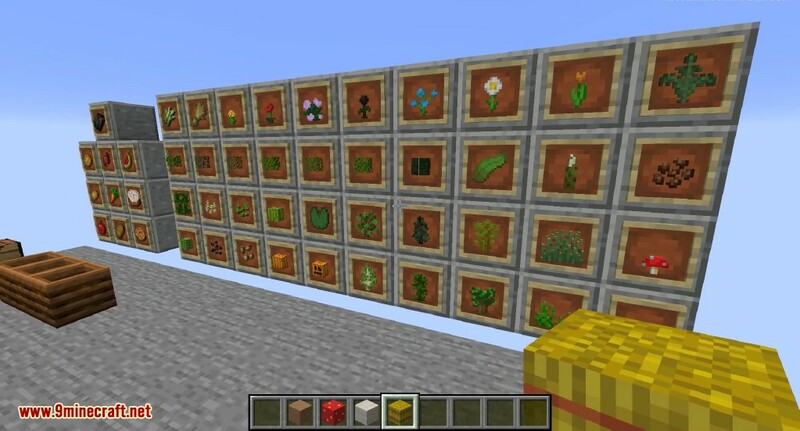 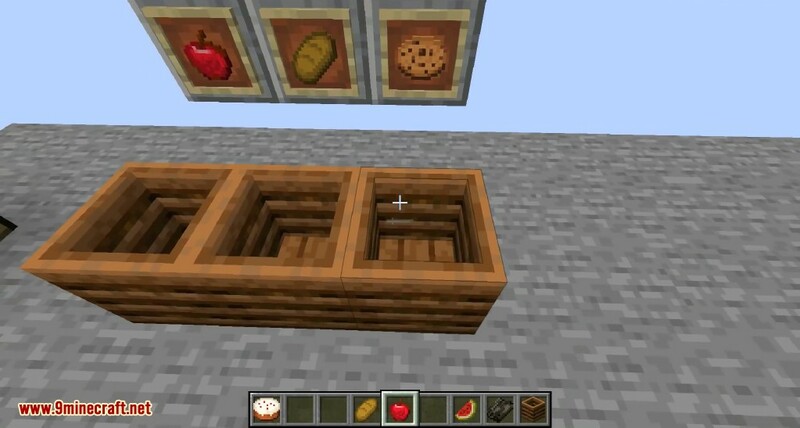 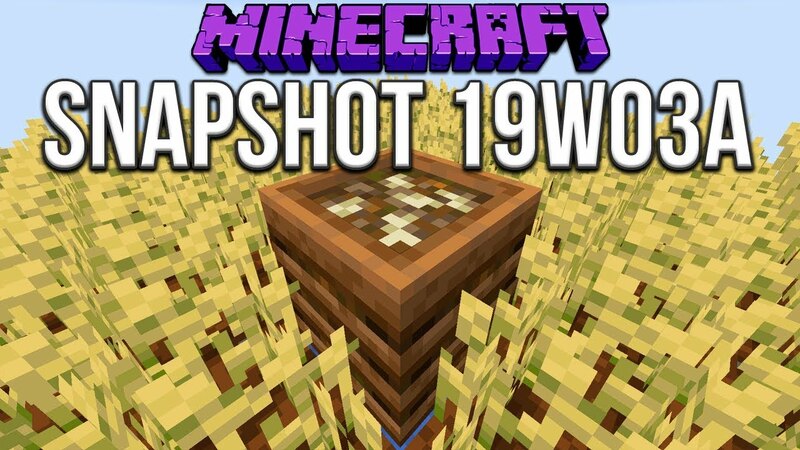 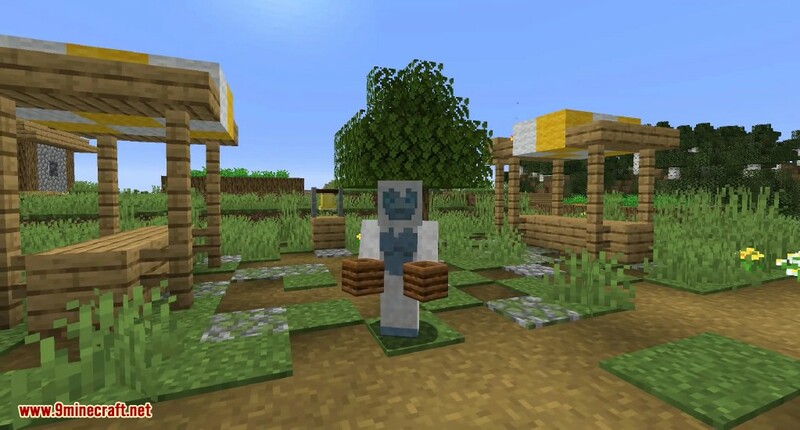 Minecraft 1.14 Snapshot 19w03a will have a composter block to create bonemeal, or fertiliser from crops and various items in the game. 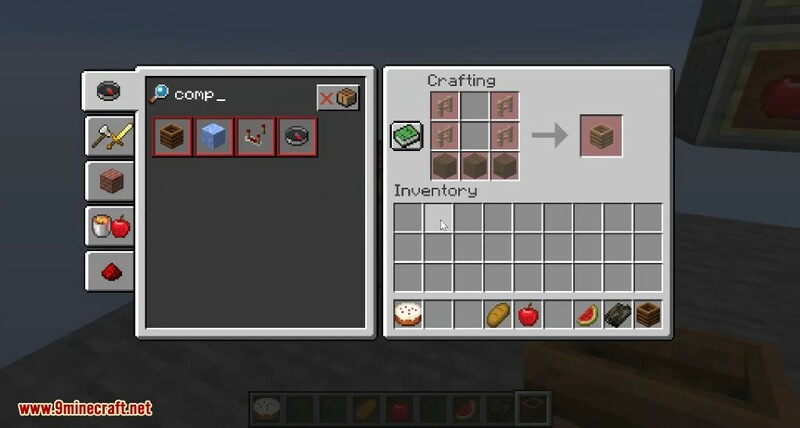 Added Sweet Berry Bush sounds. 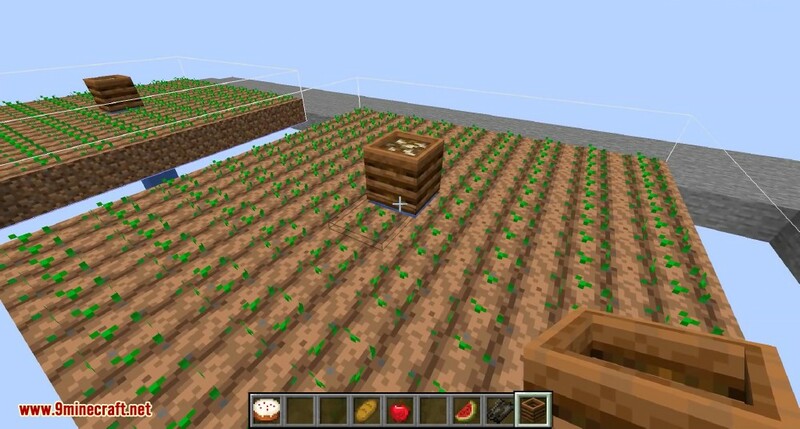 Added placement and break sounds for crops and Netherwart. 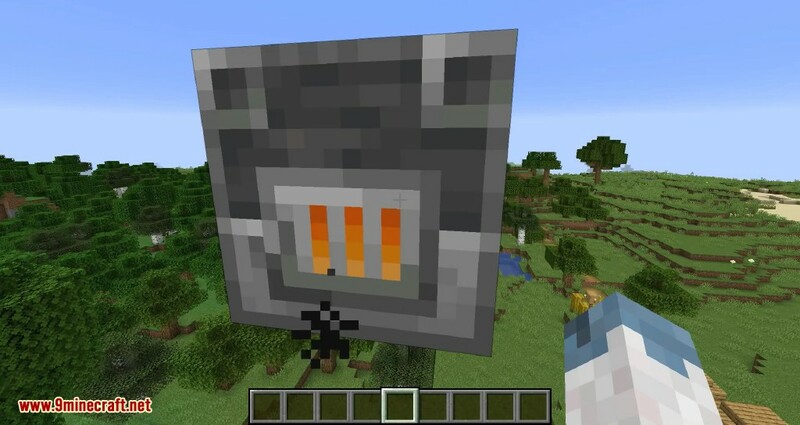 Added sounds for Blast Furnace and Smoker. 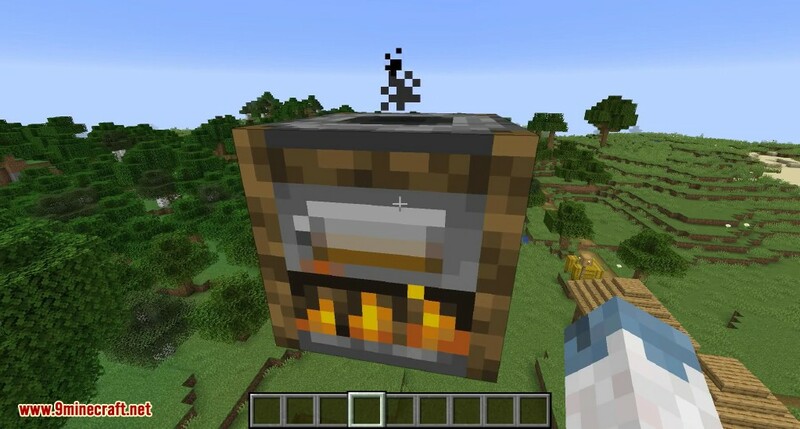 Changed Campfire model and texture. 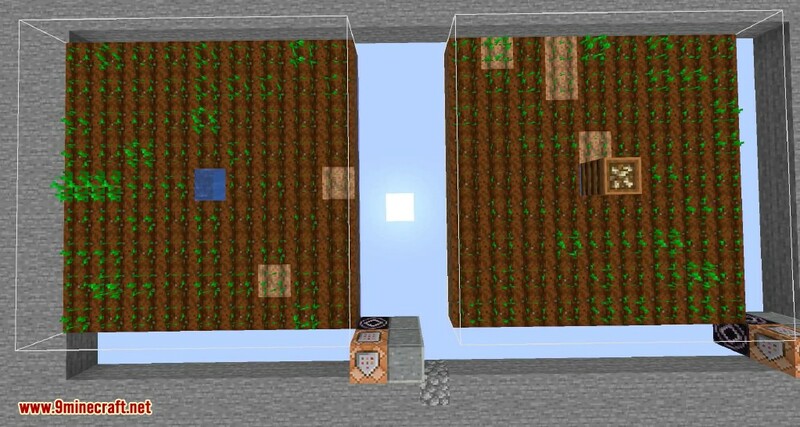 Instead of eating your veggies you can make fertilizer from it.